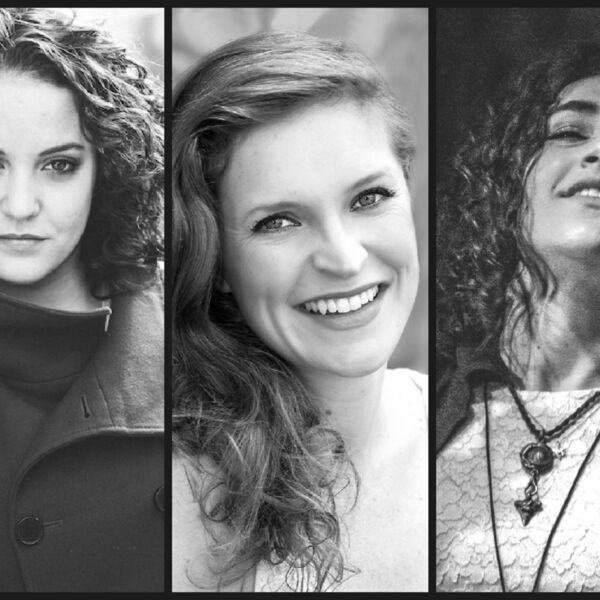 JBN selects highlights from three songwriting women interviewed earlier this season: Grace McLean, Janet Krupin, and Kate Steinberg. Song Presentation: "How To Sleep Alone", music by Joel B. New, lyrics by Heidi Heilig, performed by Visha Vaidya.